Greetings fellow Cornhusker Fly Fishers and Welcome to 2019!!! 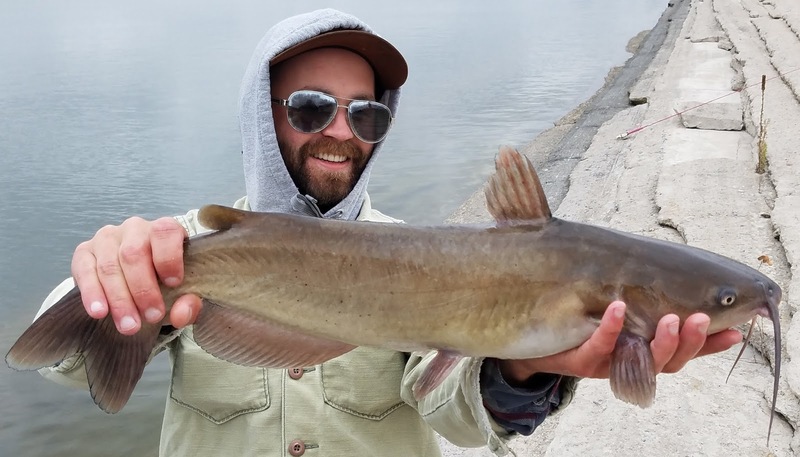 The Wednesday January 16th club meeting will be at the Nebraska Outdoor Education Center in Lincoln at 630pm.We will be screening a selection of short fly fishing films to get us excited for the 2019 fishing year! 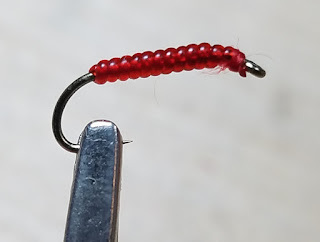 We'll have a full raffle and our first Fly of the Month contest of 2019 - the Blood Worm midge larvae fly. Check the Fly of the Month tab for fly pattern instructions. We'll have popcorn, refreshments, and plenty of fish talk! Hope to see you all there! Tuesday January 8th we'll be having our Bugs and Suds Tie-In at Backwoods Omaha from 6-8pm. A perfect time to perfect your upcoming Fly of the Month! We'll have our first club Tie-in on Saturday January 19th at the Nebraska Outdoor Education Center from 10 to 2pm. It's time to start filling up Ted True Trout for Spring Fling 2019 (May 11th). The club will also have booths at the River City Hunting & Fishing Expo in Council Bluffs January 18th through the 20th, and the Nebraska Boat, Sport & Travel Show in Lincoln February 1st through 3rd. If you're a club member, consider taking taking some time to stop by the booths, tie some flies, and introduce our club to the masses!